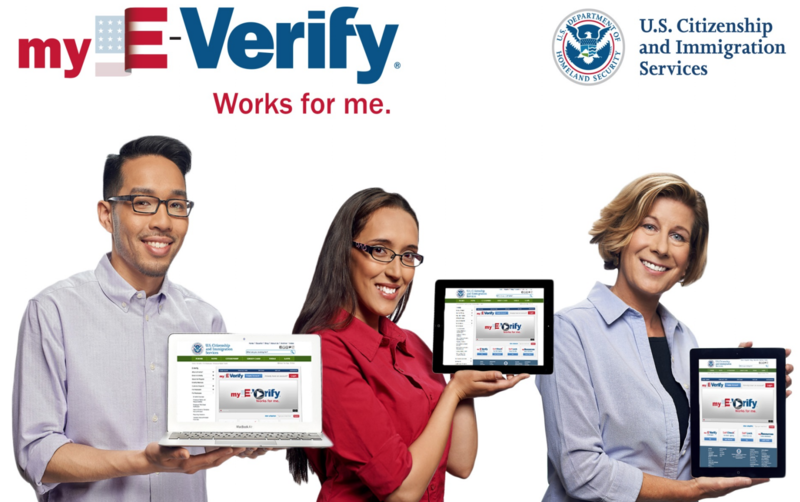 The push for mandatory national verification that all workers be Americans or legal immigrants won a big boost Thursday when the acting director of the Social Security Administration called on Congress to pass “E-Verify,” the voluntary employment identification system. At a House hearing addressing Social Security fraud, Nancy Berryhill, the Obama-era acting Social Security commissioner, said that U.S. Citizenship and Immigration Services' E-Verify system would limit fraud and the theft of Social Security numbers by illegals. “The administration also encourages Congress to pass legislation with a requirement that employers use DHS's E-Verify system,” said Berryhill in her testimony.